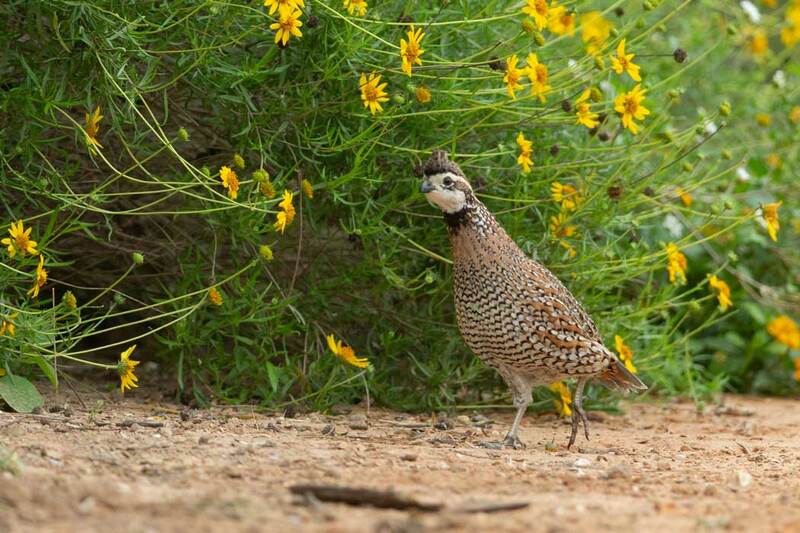 The RPQRF believes that quail are impaired by parasitic infection, such as from eyeworms, and that their reproduction and survival are reduced. Photograph by Joe Crafton. 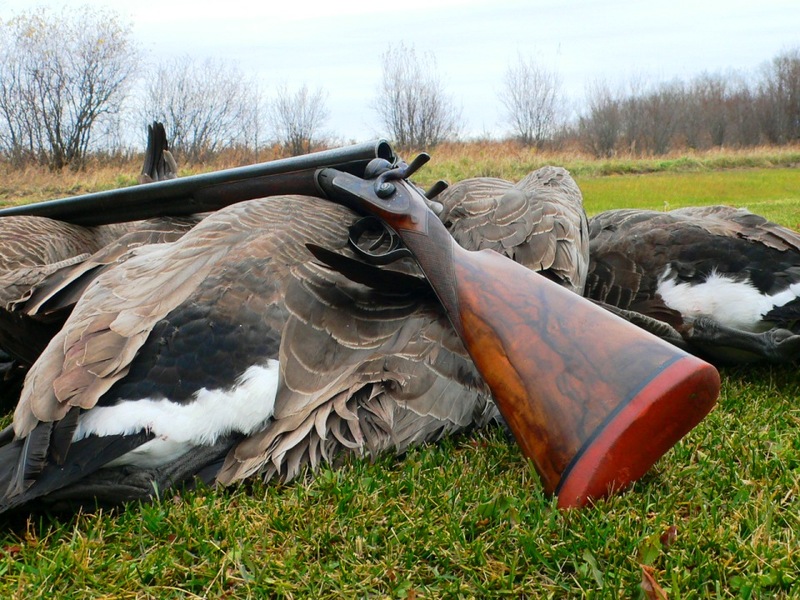 While acknowledging that a “significant” portion of the late-summer quail population vanished before the hunting season began, the ODWC offered no explanation regarding why. This is precisely the kind of puzzle the RPQRF—an independent, nonprofit conservation organization founded in 2007 and based at its own 4,300-acre research ranch in Roby, Texas—is dedicated to solving. 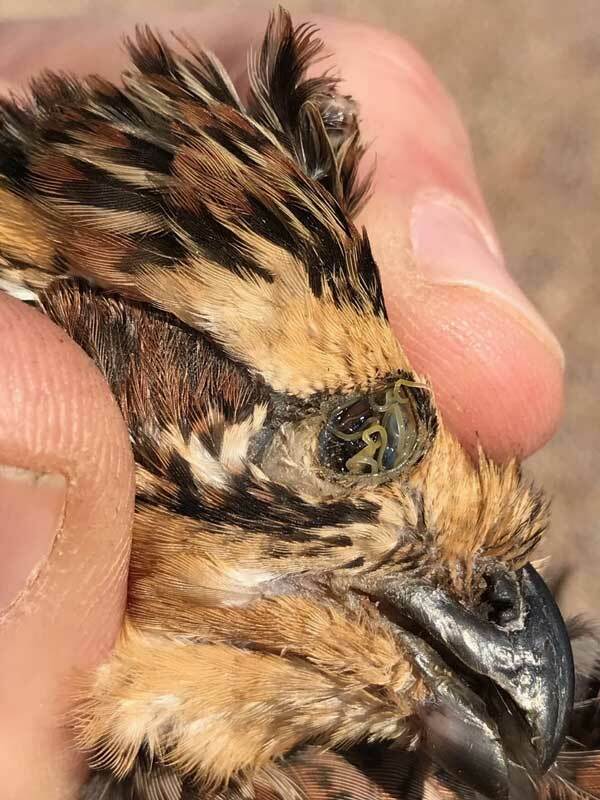 And, like bird dogs sifting the wind, RPQRF-funded scientists ultimately zeroed in on the eyeworm and a cecal (intestinal) worm, Aulonocephalus pennula, both of which can infest individual quail as well as entire populations. For me, though, the essence of Heartland Lodge was captured in the final image of our last day’s hunt, a perfect blue-sky December day spent in the field with guide Terry Abney: the sudden blaze of sunset on a cackling rooster’s wings, the gun’s thump against my shoulder, and out there beyond the dogs, right where the hillside falls away, the sight of golden feathers bursting like a firecracker and the big bird tumbling, tumbling down.